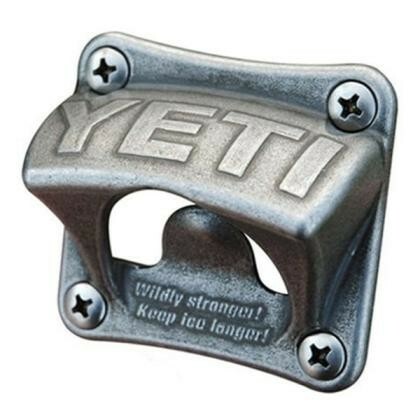 This retro-style YETI Bottle Opener is perfect for your hunting cabin, fishing camp, or man cave. You can even mount it directly to your YETI. And, of course, it’s stainless steel.